How do I delete campaign events? Click on the "Campaign Icon" in the top, right of the page and then click on the "Campaign" that contains the Event that you want to edit. 2. 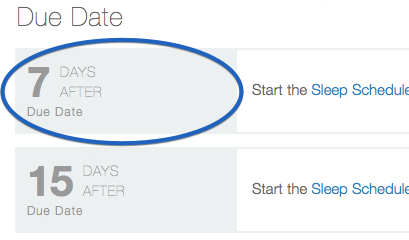 Click on the grey-shaded "Due Date" box for the Event that you want to delete. 3. Click on the "Gear Icon" in the upper, right of the page and select "Delete". 4. Click "Remove." Remember, once the Event is removed it can't be undone and you will need to recreate it if you change your mind.